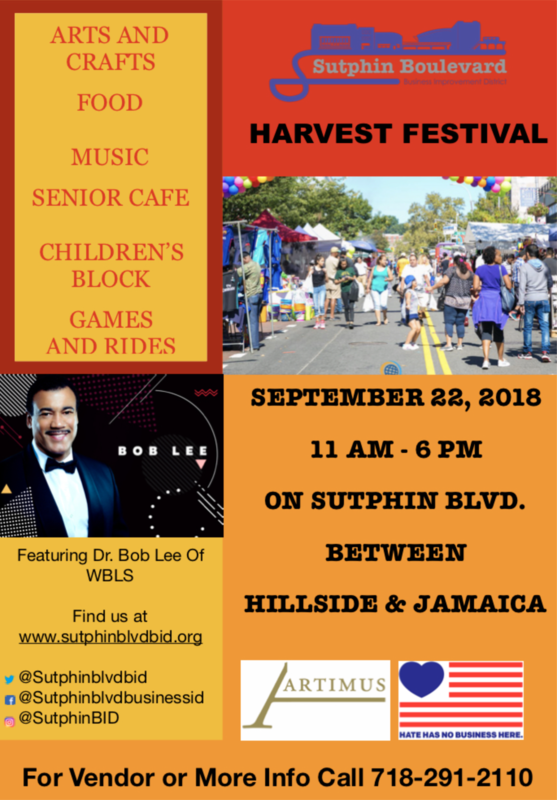 Arts and crafts, food, music, senior cafe, children’s block, and games and rides will be the order of the day at the Sutphin Boulevard Harvest Festival. Featuring Dr. Bob Lee of WBLS. 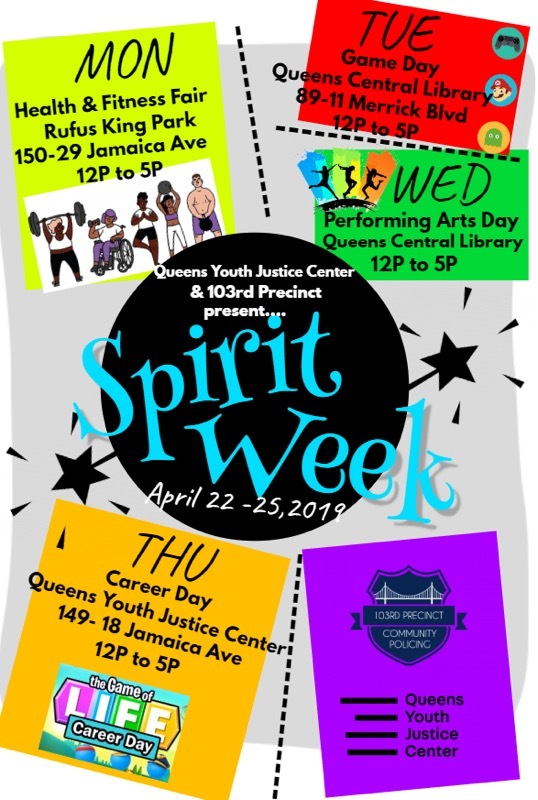 For vendor or more information, call (718) 291-2110.